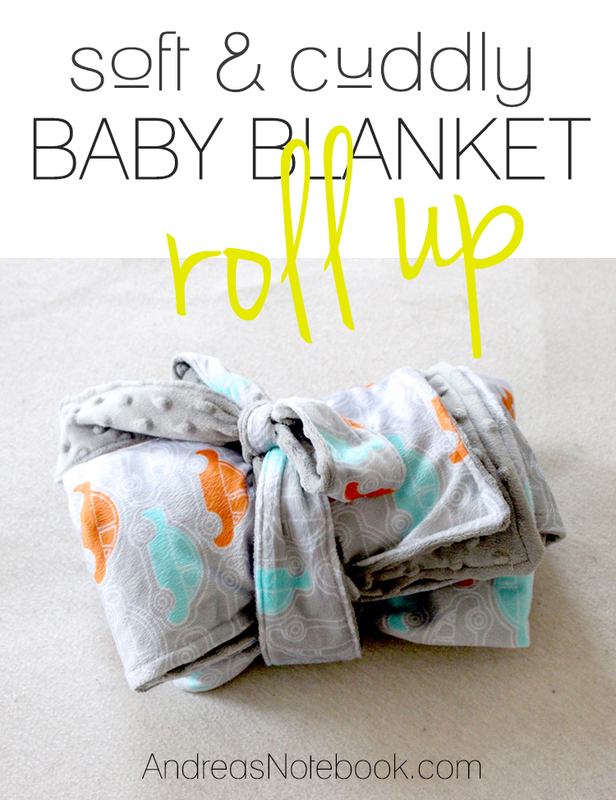 One of the best gifts you can give to a soon-to-be mother is a soft, adorable, minky baby blanket like the one in this Roll-Up and Go Baby Blanket Tutorial! New moms want to make sure they have everything ready to go for their baby. The perfect baby blanket provides comfort, warmth, safety and lots of cuddles.